Tito, sports director of Levante, and his son Álex, recent signing of Alavés, face to face. EI Levante faces Alavés tonight in Mendizorroza. One more match this season, but that will not be so for two people in particular. One from each side, but linked together by something else. Much more. Father and son in this case. Because the circumstance occurs that the Levantista sports director, Tito, will have before his eldest son, Álex, currently in the ranks of the Vitoria team where he has recently arrived. It was the last day of the winter transfer market when its cession was consummated by Valencia where he was currently playing in the Mestalla although he had already had the opportunity to debut in the first team with Marcelino. It is not usual to find this type of circumstances, although it is true that sometimes it has been that two brothers face each other in different teams or even father and son being one player and the other coach. This time it goes beyond the bench as it is the sports director of the Levante that could be said to have a divided heart although it is normal to put his professional side in this case so that the Levante add three new points that would hover towards the objective of the permanencia. Tito, without going any further, witnessed live last Sunday the debut of his son Álex in the First Division. It was also in the Santiago Bernabéu and against Real Madrid nothing less. 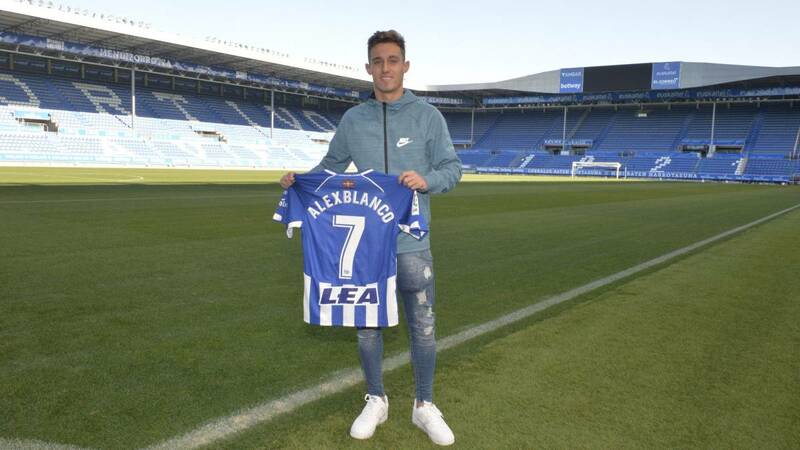 And this time you can see the second game, as long as Álex has a minute against the Catalans, as long as Abelardo has it in mind.